This episode is coming from an undisclosed location. Tom will explain why. Tom and Dan descend into an Old Timey Reference free-for-all with solo David Lee Roth stories. Plus, we discuss ‘Alice Through the Looking Glass’ and why it was so boring. And we ask the controversial question…is ‘Willy Wonka’ really a classic? 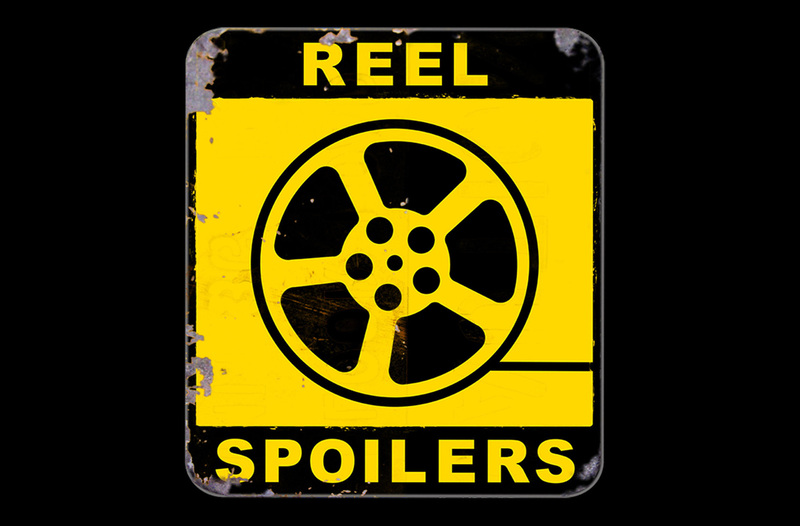 It’s Reel Spoilers 187: ‘X-Men: Apocalypse’ Box Office Report. Download Reel Spoilers Episode 187.